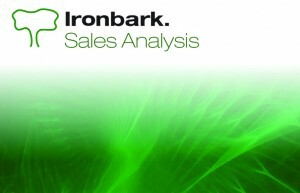 The Ironbark Sales Analysis software interacts with Customer Orders to provide online analysis of sales by user defined criteria. New reports can be added or existing reports modified at any time and data rebuilt for current or prior years. All sales costs are updated at the time of payments or from back flushing within the Ironbark system. Sales forecasts can be easily generated based on actual sales history. These forecasts can be used to produce sales re-order reports. This module provides for three dimensional reporting. It allows weekly or monthly report set up, user defined week dates, user definable reports, forecasting ability, dynamic interface to customer orders and the facility to report or enquire on current & prior years. The Sales Analysis software allows for the reporting on units, value or GP for 12 months or month to date/year to date, Best Customer Analysis and Best Sales Analysis Report. 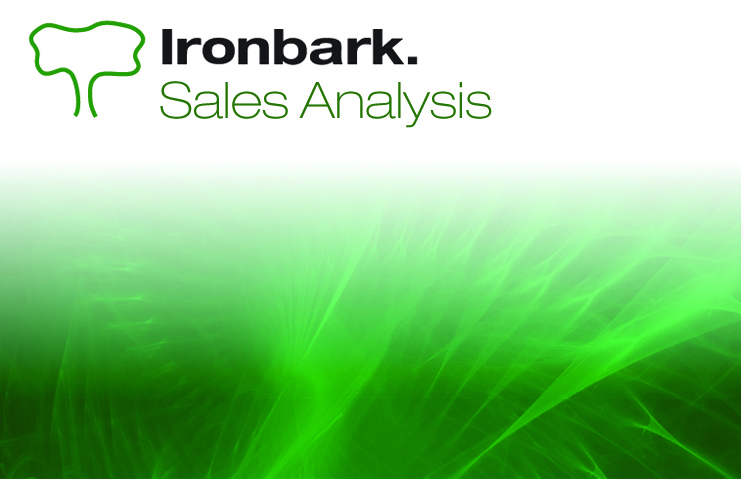 Ironbark Sales Analysis software is a full reporting solution, for further information view the Sales Analysis software overview or call Ironbark today on 1800 649 524.